and professional experts at Definitive Plumbing & Heating help with your next project that requires gas. Definitive Plumbing & Heating provides gas piping and gas line installation, maintenance and repair service to Prince George’s, Montgomery, Howard, Fairfax, and Loundon counties. If you’re looking for help with the installation of gas pipelines or with repairs to existing gas lines, the licensed and insured plumbing contractors at Definitive Plumbing & Heatiing are proud to provide quality workmanship and professional service. 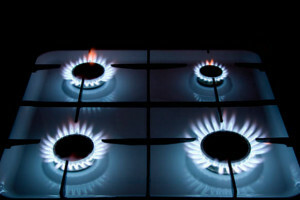 Definitive Plumbing & Heating is pleased to offer our top tier gas services for both residential and commercial properties. 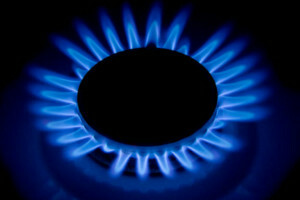 Below is a list of the many services we provide that also use gas. We help with change-outs, installation services. We help with change-out and installation services. When you need new pipe installed, our team can help with natural gas and propane gas installation done right the first time. 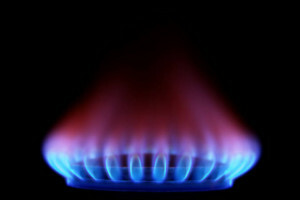 Make your appliance work with natural gas. At times, your appliances or pipes will have leaks that need repair. Plug those leaks safely and securely on all of your piping and gas equipment with Definitive Plumbing & Heating. If you run a hotel, restaurant, or have appliance repairs, general services, and all other specialty gas services for your commercial property, contact Definitive Plumbing & Heating today. 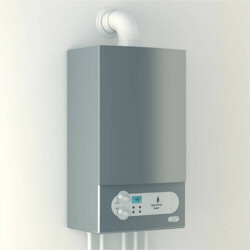 There are a wide variety of applications and equipment that require gas installation and servicing. 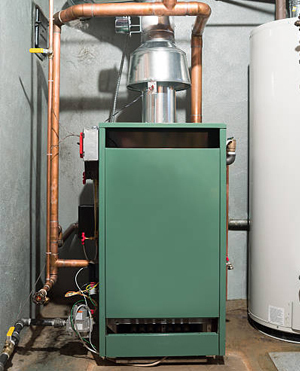 These include New Construction, Gas Water Heaters, HVAC Systems, Gas Fireplaces, Generators, Pool Heaters, Grills, Ranges, Cooktops, Dryers, Gas Lights, Gas Tiki Torches, Gas Lines For Stoves, Outdoor Kitchens and more. Contact Definitive Plumbing & Heating for more information on our gas hookups that service an incredibly wide array of applications & equipment. A member of our team will be happy to assist you providing you with details. If it runs off natural gas, Definitive Plumbing & Heating will hook it up. Contact  Definitive at (301) 679- 5797 for information on underground natural gas, gas line installations, and much more for all of your gas needs in the DMV! We are a licensed & Insured gas contractor with a great deal of experience, qualifications and knowledge regarding gas line installation and repairs. If you suspect you have a gas leak, Please leave the premises immediately and call your gas company from a safe location. CALL 911 promptly after safely evacuating the area. We offer emergency plumbing and emergency gas line repair 24/7, 365 days a year. Once the gas company has shut off the gas and the emergency has passed, call us and we’ll get a crew out to your location right away. Call us today at 301-679-5797 or contact us through our website to work with our Definitive plumbers who you can trust to get the job done right the first time!